Olympic Glory, so impressive when annihilating a top-class field for the QE11 in first-time blinkers at Ascot today, could yet be on the plane to America for the Breeders Cup Mile at Santa Anita. Having digested a three and a quarter lengths success, Richard Hannon jnr said:"There is every chance that we will take him to California. The turns have not been the problem - it has been more a case of him not coming down the hills, and with all the racetracks in America being Flat he would be ok on that score. We will talk to Sheikh Joaan (Al Thani) and make a decision in midweek." The boss is never one to count his chickens, so, while he won't be popping the champagne corks just yet, surely this success has finally sealed another trainers championship, Olympic Glory did not just win - he battered a top-class field under a confident ride from Richard Hughes, relishing the testing ground and winning with real authority. This was a seventh G1 victory of the season for the yard, and Richard snr, said:"With luck, we might have not only Olympic Glory next year, but also both Toronado and Sky Lantern. 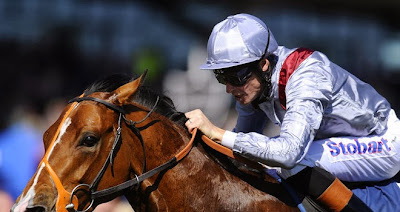 "He ran a hell of a race in the Jacques le Marois at Deauville, so the Moulin came as a bit of a disappointment, but the blinkers have certainly woken him up, and he has shown that he is simply a very good horse. 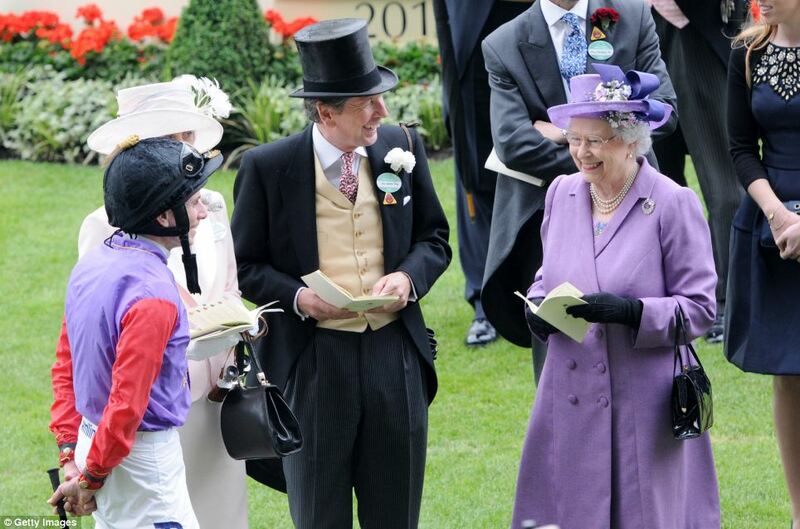 "I spoke to The Queen this morning and she told me that she was presenting the trophy for the QE11, so I said 'in that case mam I will see you later'. It's funny how these things work out, and it was a great performance." Richard jnr echoed those sentiments, observing:"We came fancying our chances as we knew that he was the one who would enjoy the ground, but I must say I never expected him to win like that. "The blinkers definitely made a difference. He was taking the Mickey at Longchamp last time, so we had to do something. He treated the Moulin as a leisurely day out, but we gave him two bits of work at home in the headgear, and it really wound him up. "He was electric today and right on his A-game, and we are very lucky to have three top-class milers. Furthermore, all three were bought at the sales for prices that would be affordable to the average owner. Olympic Glory cost £65,000, Sky Lantern 75,000 Euros and Toronado just 55,000 Euros, so it gives everyone hope that they can compete at the top table." Richard Hughes, also full of praise for Olympic Glory, said:"The early pace was brutal, but that suited us. It enabled us to get into a nice rhythm, and when you are travelling the gaps will come and you can bounce your way through the openings. "I normally have to beg the boss to allow me to put blinkers in one of our 70-rated horses, so it was a pleasant surprise when he gave the green light for Olympic Glory to wear the headgear, and it definitely helped make him sharper. 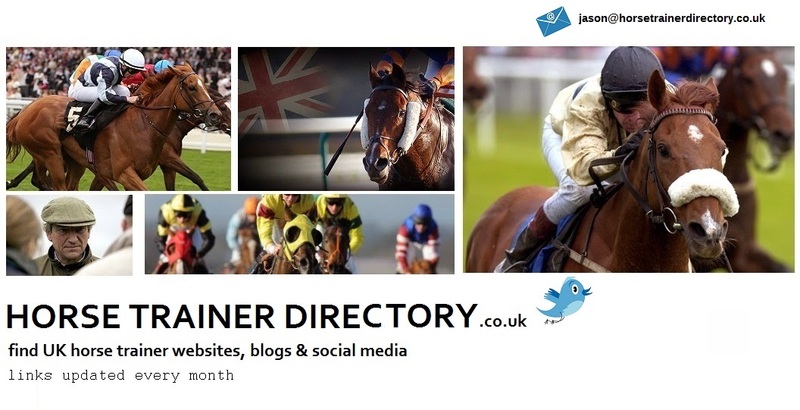 We were never going to get beaten from two furlongs out." 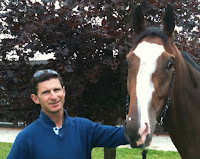 Reflecting on "a fabulous season", Hughesie added:"It has been a golden summer, but I owe it all to the boss. 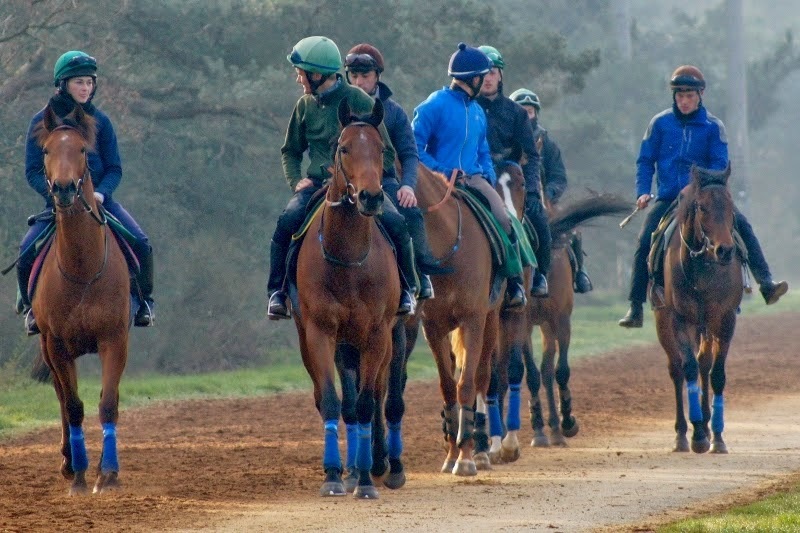 He is a brilliant trainer and always has been, but it is great that these last few years he has been given the chance to train better quality horses. If he had had that chance 20 years ago, nobody else would have got a look in." THERE are still another 12 days left in October, so for Richard Hannon to celebrate his best-ever tally of 219 winners in a calendar year following a Royal success at Haydock yesterday with Musical Comedy is some achievement. The boss said:"I am just the captain of the ship, but we have a terrific team behind us, both here at Herridge and over at Everleigh, and this is testimony to all the hard work that they have all put in this year. "It wasn't our goal to break any records (he finished the last two years on 218), but obviously I am proud that it has happened. We have enjoyed another great season, with six Group 1 winners so far, and the two-year-olds have been flying all the way through. "We have also amassed our biggest prize money tally yet (almost £3.73m), and we ain't finished yet. Hughesie has been riding out of his skin, has just clocked up 200 winners for the first time and looks like being champion jockey again, so life isn't too bad just now. Long may it continue." Paul Smith’s son of Mastercraftsman is unbeaten in two starts to date and was last seen winning the Autumn Stakes at Newmarket on October 12. 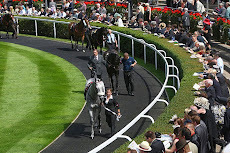 Roger said: “Kingston Hill has been supplemented for the Racing Post Trophy. He is in great form and hasn’t put a foot wrong since winning the Autumn Stakes. “He has shown on both his starts that he handles cut in the ground and we feel that there is more to come from him.